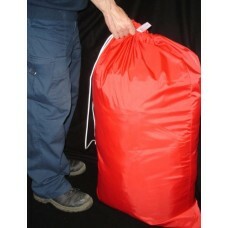 We supply a wide range of commercial laundry bags available from stock in the UK. 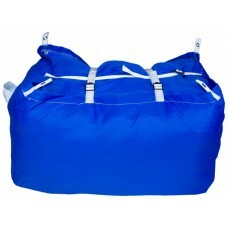 Suitable for hotels, hospitals, nursing homes etc. 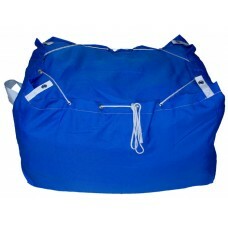 these are high quality heavy duty laundry bags for continuous use in the commercial environment. We have large stocks of imported products and also products made in the UK. Prices below are for single items - volume discounts are shown once you select the laundry bag you require. Our prices reduce when you purchase 10+, 50+, 100+ quantity of the same product (discount applies to any mix of colours of the same product). If you require 500 or more please call us for our very best price. 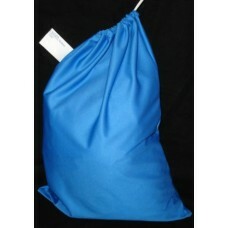 The types of laundry bags we supply are split into three categories shown below. 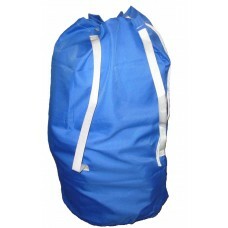 "Carry Sacks" are large bags suitable for collecting and carrying dirty laundry. 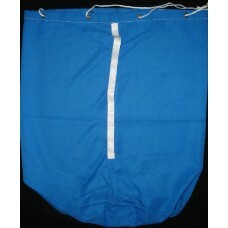 "Linen Bags" are smaller (suitable for single washing loads). "Hampers" are typically used by laundries use for transporting clean and ironed laundry as they have a flat base and fold to make a laundry bale. 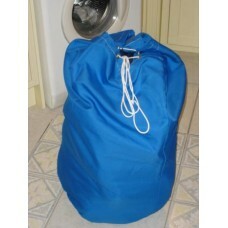 Select the category below to filter the products by the relevant type of laundry bags. 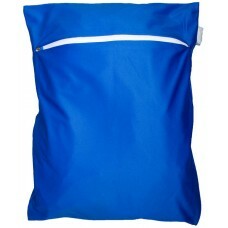 Large Linen Bag - Heavy duty zipped bag with herringbone identification label / hanging loop. 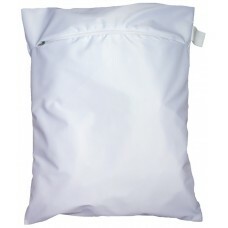 Ideal ..
Large White Linen Bag - Heavy duty zipped bag with herringbone identification label / hanging loop. ..